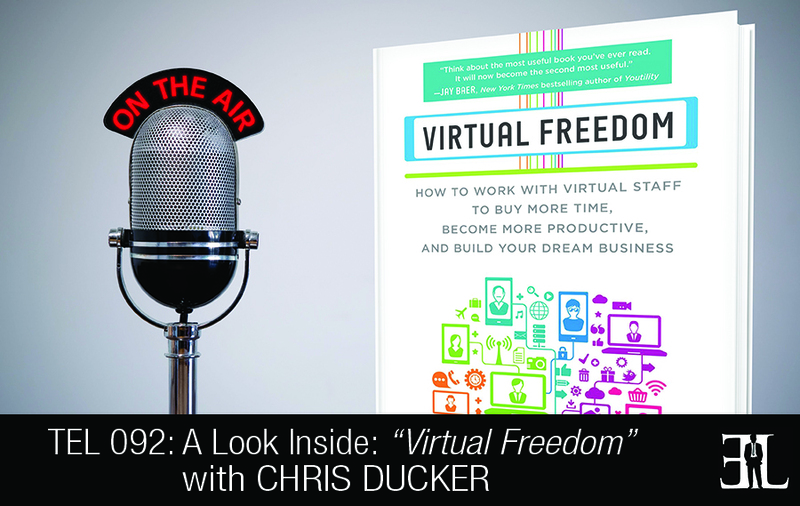 In this episode Chris Ducker takes a deep dive into his book, Virtual Freedom, where he provides the ultimate resource necessary for building a business with the help of virtual employees. In his book, Ducker gives you a step-by-step guide to figure out the jobs you should outsource along with hiring, training, motivating, and managing virtual assistants. 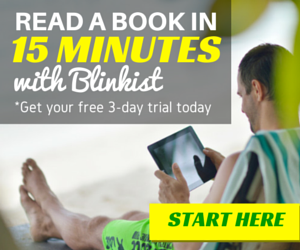 The goal of the book is to show you how to buy more time, become more productive, and build your business through virtual assistants. This book is perfect for entrepreneurs that have outgrown their daily tasks, are thinking about hiring other people, and are operating with a small, limited budget. I don’t think there are too many books out there that really cover this topic properly. There are a few books that mention outsourcing but they failed to actually show you how to do it. This is your essential guide on finding, hiring, training, managing and working with virtual staff to help you run, support and grow your business. You can jump in and out but it’s always best to read straight through. Without a doubt it would be the 3 list to freedom exercise. The reason why this is the one thing that I would want people to take away from the book and take real action on is because it changed my life. In the introduction of the book we talk about my personal burn out story where I hit burn out after working 16 hours a day for three to four years. I was building my business and had about 100 employees at the time and I hit a brick wall. It became very, very evident to me that I was no longer running my business, my business was running me. We put a plan in place by the end of 2010 to remove myself from the business and become a virtual CEO. Which is what we achieved and I have been doing it ever since. I only work four days a week, I have a three day weekend and I work five to six hours a day maximum. It wasn’t always like this so in the book I talk about my struggle and my demons in regards to that micromanagement and superhero syndrome. From there we set about helping the reader overcome their superhero syndrome that’s within them. In section two we go through the actual training of your virtual staff. Section three is all about managing your VA and we go through all the different types of VA roles and how to manage them properly. We talk about the difference between tasks and projects and how they are managed differently. Section four is about going overseas or staying local and the pros and cons of doing that. Section five is my favorite section of the entire book because it starts to really level up everything you are doing from an entrepreneurial perspective and building a real team. We wrap up with a bonus section where I talk about the most frequently committed mistakes by entrepreneurs when they start building virtual teams and how to avoid those as well. I am originally from London in the UK. 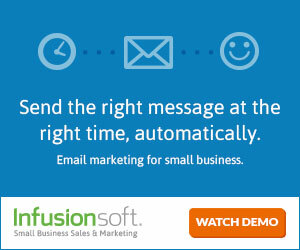 I am a sales and marketing guy and was in the publishing business for a long time over there. I came over to the Philippines to deep dive into the outsourcing world in 2000. In 2004 I set up my first business and sold that in 2008. After that I dipped back into the 9 to 5 for almost two years and then in 2008 I decided to go ahead and start that entrepreneurial journey again which I’ve been on ever since. We now have almost 300 employees and are a multi seven figure business annually. I have a blog, a podcast and speak as well. 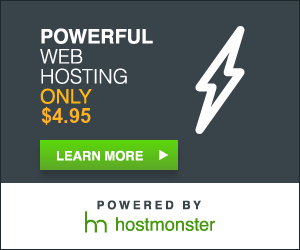 I have been involved in the outsourcing business for a long time and particularly since the 4 hour work week came out I have become more active online. It had become very evident to me that there were a lot of people in the same space claiming to be gurus that really had no idea what they were talking about. There were so many false truths being pushed out on the internet that it was actually starting to cause me problems in my business. I wanted to write those wrongs that were everywhere online and provide a resource and an essential guide to finding, hiring, managing and working with virtual staff to build your business.